Get quizzed on your equity in common poker situations. Learn to intuitively understand your approximate equity in any given situations by repetitive drilling. Learn fold equity and Track and graph your results. The poker equity trainer will teach you how to understand when checking, betting, or raising are the most ideal plays. 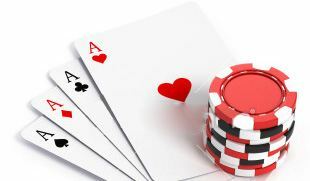 Learn fold equity and how to maximize aggression in texas holdem to your advantage in order to improve your winrate. 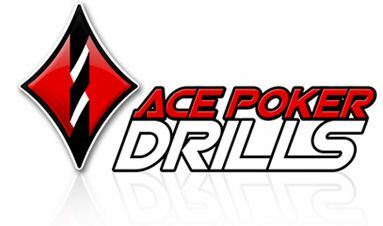 Ace poker drills uses a quiz style format so that you can easily and quickly drill yourself in many common poker situations. It's ideal for beginners and players who are looking to understand deeper parts of the game much quicker. Typically speaking, it would take poker players millions of hands and many years to understand poker equity in any give situation. The equity trainer dramatically reduces the time it takes to learn this and provides constant feedback for your mistakes. You can also track and graph your results so you can watch as your poker knowledge increases, and your results follow. Hints and tips are provided in case you get stuck, or want to learn the formula's for computing fold equity more in depth.